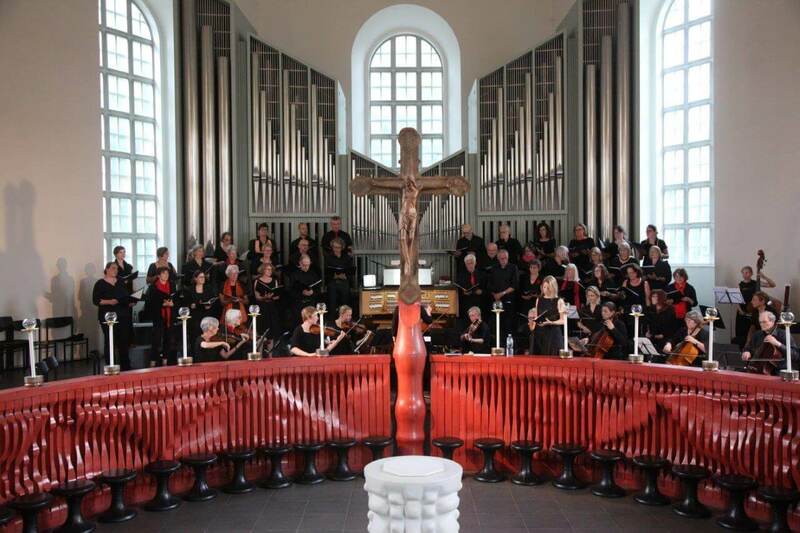 This years christmas concert of KlangRäume e.V. in Hamburg has a solely french programme with the Oratorio de Noel (Christmas Oratorio) from Camille Saint-Saens in the center. 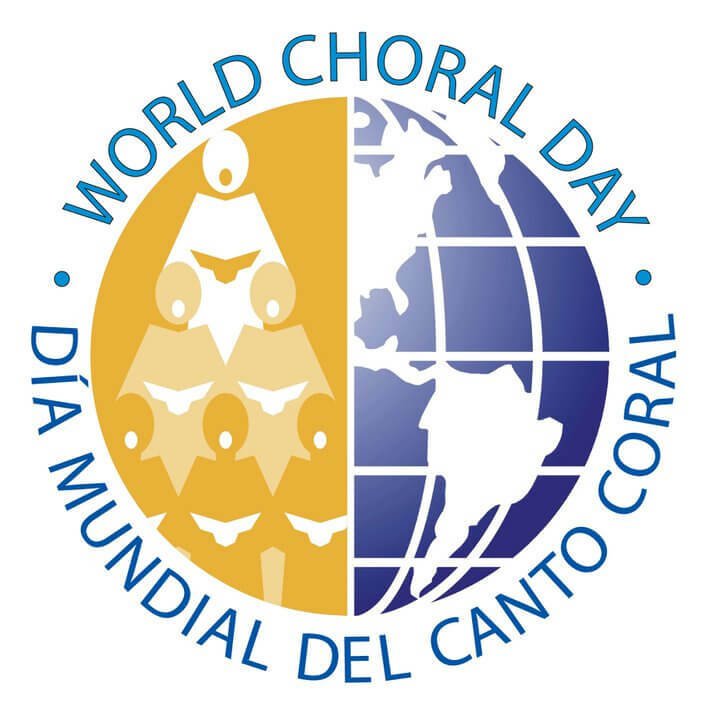 Also compositions from Marc-Antoine Charpentier and Charles Gounod will be performed by the ChorAltona and soloists from the Capella Peregrina. The Kleines Kantatenorchester Altona and Janina Glöger-Albrecht (harp) will accompagny the singers and play instrumental music also – conducted by Ute Weitkämper.